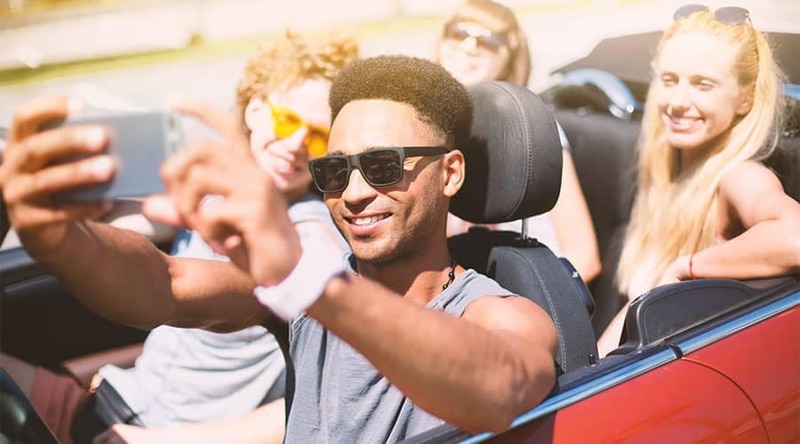 If you live in the Aurora, Colorado area and have been turned down for a car loan in the past, don’t worry – CarHop will work hard to get you approved and driving, even if you have bad credit! 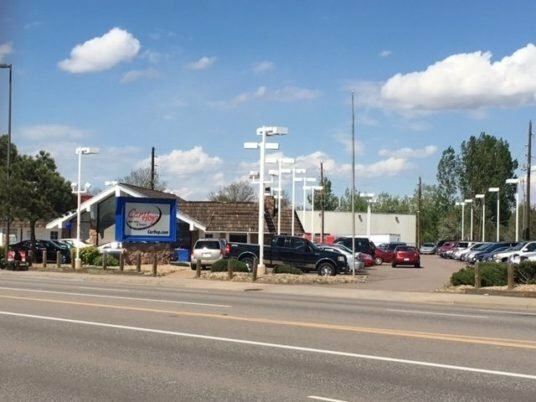 Open since January 2011, our team is eager to help you like we’ve helped so many other Aurora residents get a great used car! Thank you so much janine Muniz for all your help getting me into a vehicle today. And not getting fustrated for all the delays. I'll see when its time for a trade in. Amazing service. Jeanine is very very nice and welcoming, thanks for all the help! 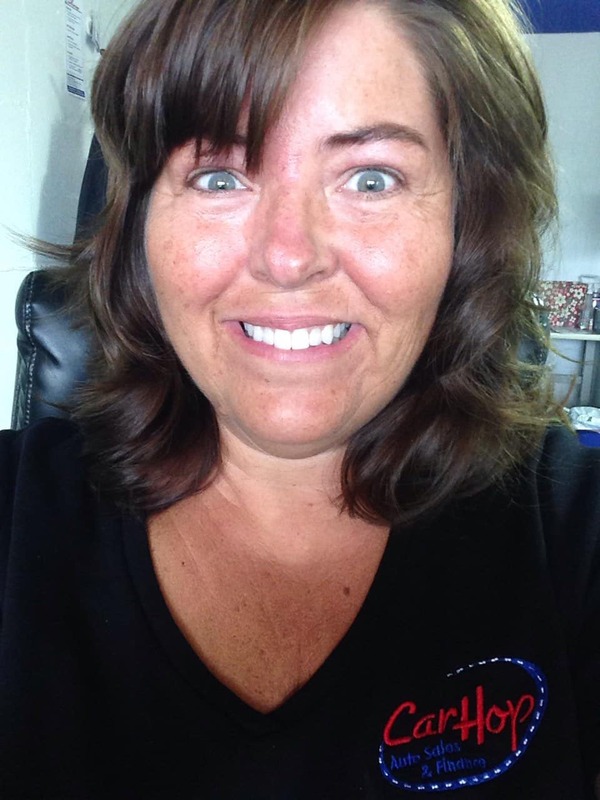 Janine was an outstanding sales rep. She was patient and very professional. But they all have their drawbacks, so you’ll want to seriously consider looking for used cars for sale instead. Aurora’s bus system is operated by the Regional Transportation District of Denver. Unsurprisingly, the vast majority of the transportation area served by this system is in Denver itself. It’s inexpensive, but going from where you are in Aurora to where you need to be often involves several frustrating connections. You can choose an Express service, but then you’ll be paying close to double the standard fare. The R Line Light Rail system is relatively new to Aurora. 10.5 miles of it runs from Nine Mile station at Parker Road up to Peoria Avenue, connecting with the established system in Denver. It’s great for connections to the Denver Tech Center, downtown Denver, or the airport. That said, it doesn’t cover much of Aurora itself and shuts down relatively early. Amtrak trains go coast-to-coast, but they aren’t so convenient for shorter journeys. If you need to get from Aurora to New York, Amtrak might be a safe bet, but you’re not going to be riding the rails from Aurora to Englewood or Littleton. In fact, Amtrak can’t take you anywhere from Aurora — you’ll first need to make your way to Denver’s Union Station. Much like Amtrak services, Greyhound departs from Denver instead of Aurora and makes better sense when you’re travelling longer distances. Tickets can be had a little cheaper than the pricey cost of an Amtrak seat, but your Greyhound seat isn’t likely to be too comfy. During longer trips, expect several long stops and connections. 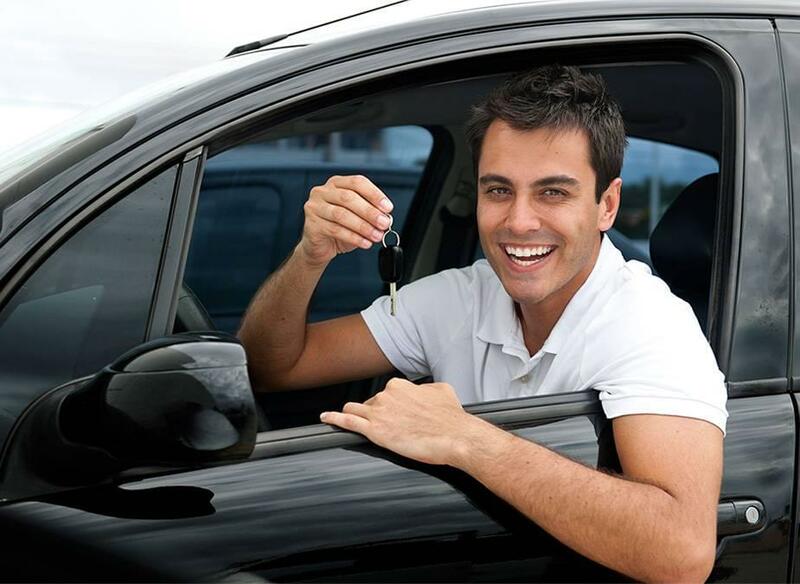 Looking for used car sales instead of trusting these transportation options is the smart move to make. 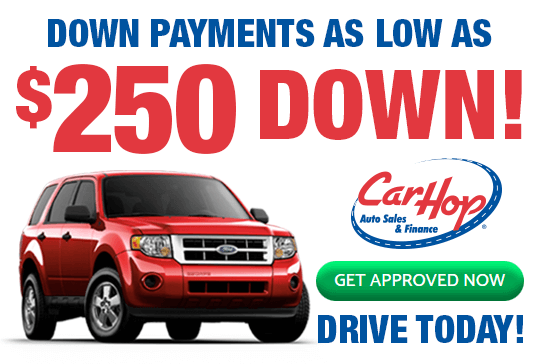 At CarHop, we make things easy with Buy Here Pay Here financing, and we offer a great warranty and Satisfaction Guarantee to keep you smiling. Contact us today to find out more.